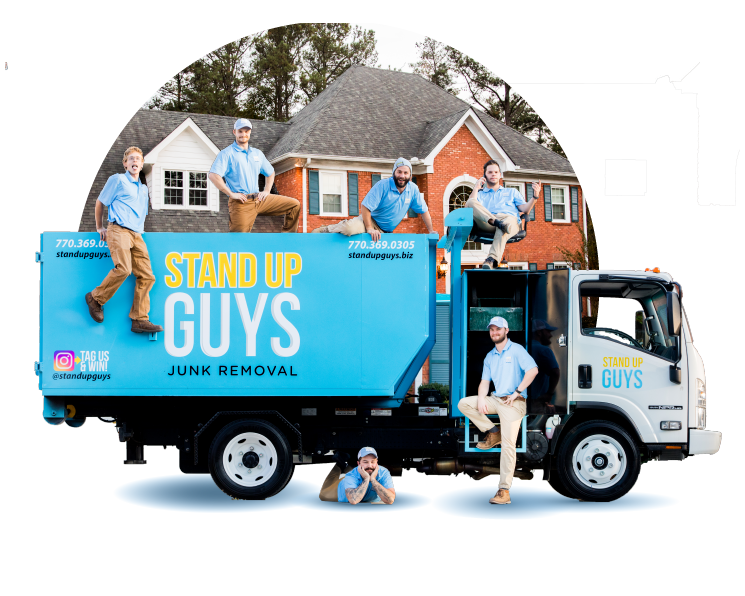 The Stand Up Guys are Raleigh’s ultimate junk removal experts! 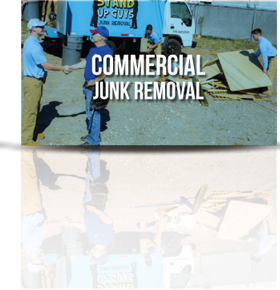 Our job is simple — we help people in Raleigh and surrounding communities like Chapel Hill, Cary, Durham, Morrisville, Wake Forest and more get rid of their junk quickly, efficiently and with smiles on our faces! 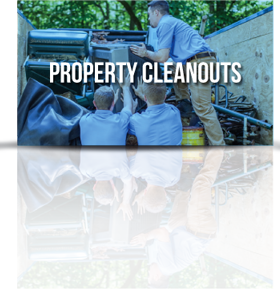 Whether your home is becoming cluttered with household items, your garage is loaded with debris or you’ve got heavy, awkward furniture eating up space in your basement, our junk removal team is ready to help you no matter what kinds of items you want out of your life. You don’t even have to break a sweat! 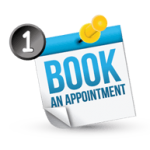 Our customer service is outstanding, and we offer awesome prices, too. 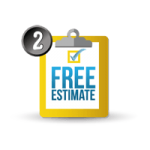 We call ourselves the Stand Up Guys for a reason: we get the job done the right way, at the right price and in a timely manner. 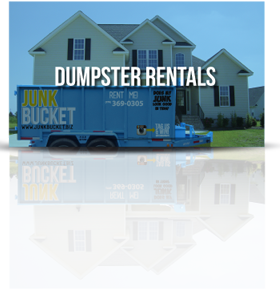 With us, there are no surprises and absolutely NO JUNK remaining. 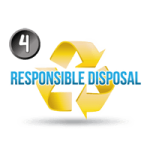 We do what it takes to make the smallest environmental impact possible, removing items responsibly and recycling or donating them whenever we can. 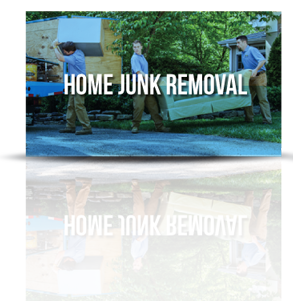 We also have roots in Raleigh, so we’re proud to do the right thing by our neighbors and friends when it comes to junk removal! 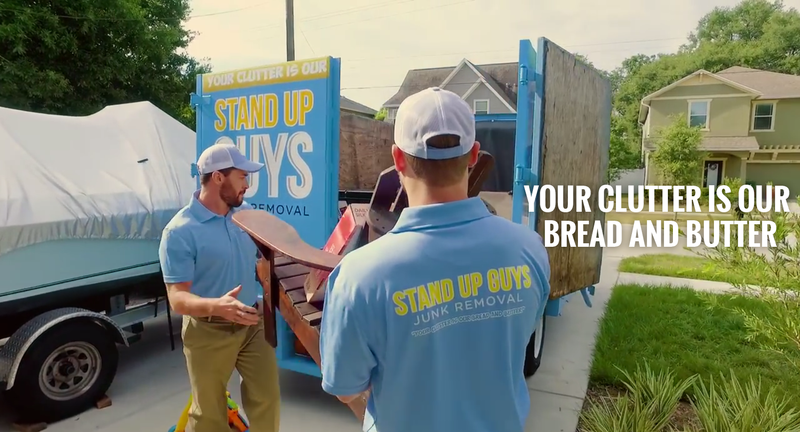 Stand Up Guys is taking the Raleigh junk removal industry by storm, taking an unpleasant chore and turning it into an awesome experience for individuals, their families and their businesses. Just imagine sitting back and watching your junk leave your property piece by piece. 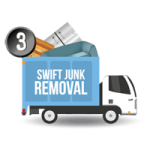 You’ve been waiting a long time to find the right solution to get your space back, and now you finally have it right in front of you. 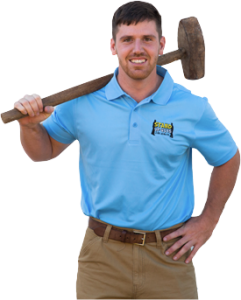 You don’t have to do any heavy lifting — you just have to pick up the phone and call our team. 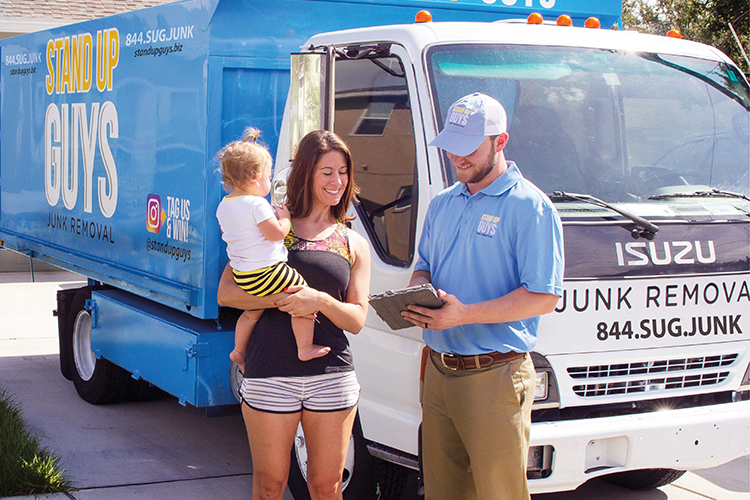 Thanks to our amazing crew of junk removal experts, we’ve revolutionized the industry, making it possible for people like you to call the shots without breaking your back. It’s so simple! 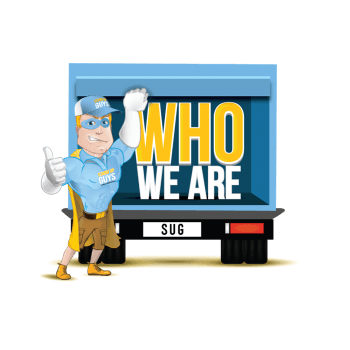 Just call the Stand Up Guys and let us show you why we’re so awesome at what we do! Also, don’t you just want to at least see what all the fuss is about with The Stand Up Guys here in Raleigh? We’re all the rage among the people and businesses of The Triangle due to our amazing customer service and customer care.